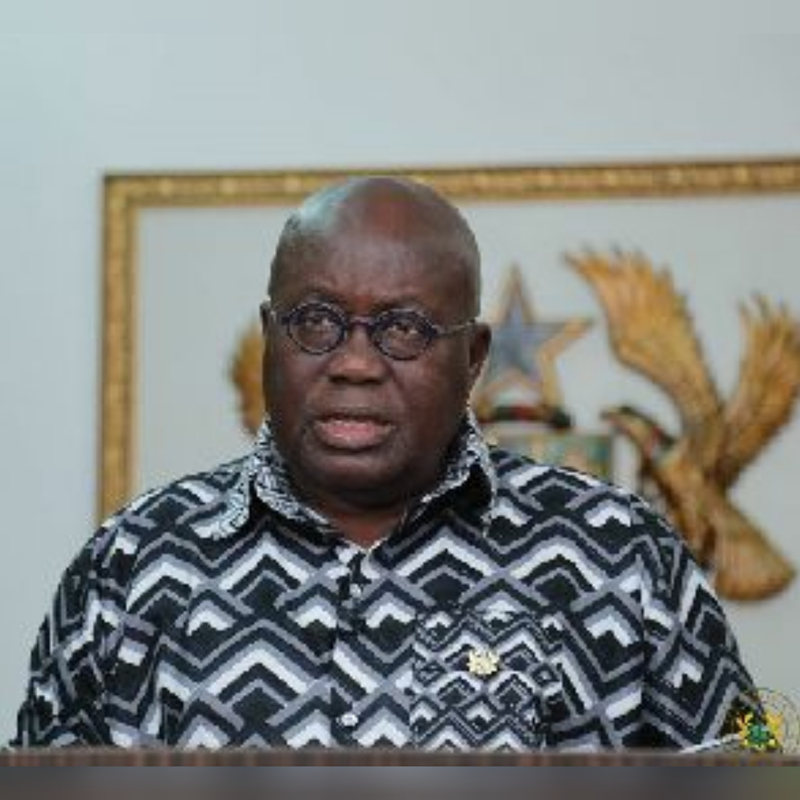 President Nana Akufo-Addo has touted the achievements of his government saying he and his team have managed to fulfil 41 of its campaign promises in the last two years. “Forty-one promises made by the NPP and its presidential candidates within two years have already been delivered and fulfilled and delivered as we speak now,” he said at the final rally of the NPP ahead of the by-election in the Ayawaso West Wuogon Constituency. “We came to fix Ghana, and in these two years, it is only those who are blind or dead who are not aware that indeed we have done something,” he added. On the eve of 2019, Vice President, Mahamudu Bawumia listed 40 promises the Akufo-Addo government has fulfilled within two years.